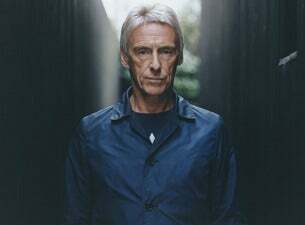 Paul Weller is one of the UK's premier recording artists. From his tenure as the lead singer of The Jam to the sophisticated pop group The Style Council and finally as a solo artist, Paul has been producing classic music for over 20 years. Paul's biggest hits include Going Underground, Wild Wood, Changing Man and Peacock Suit. In 2019 catch him in a series of outdoor summer shows as part of Forest Live throughout June, in addition to two big performances in London and Edinburgh in July.